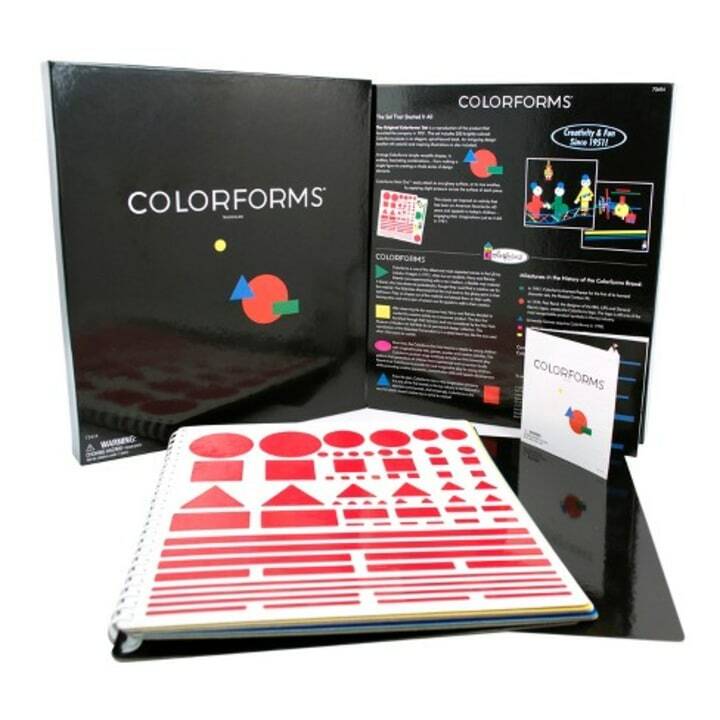 Know a 3-year-old who has some ideas of their own? 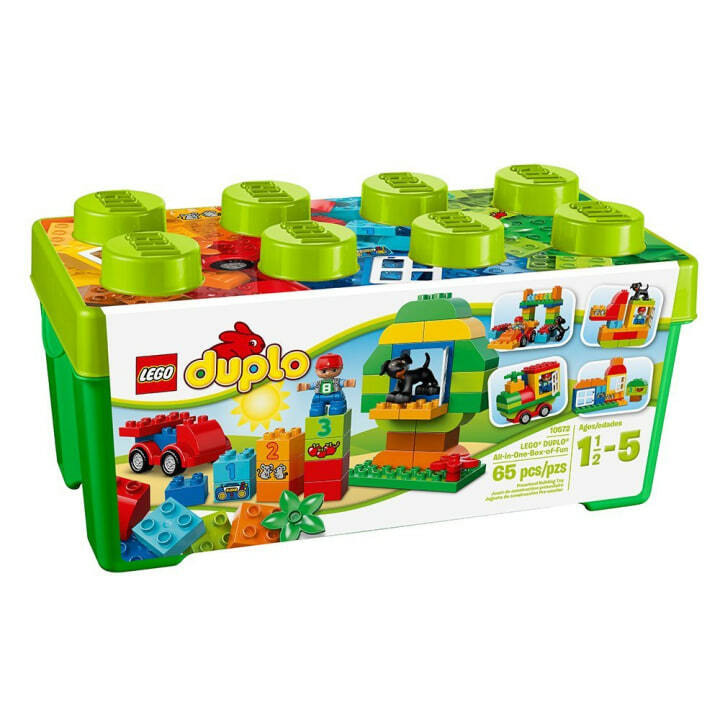 These are the toys to help their imagination grow. 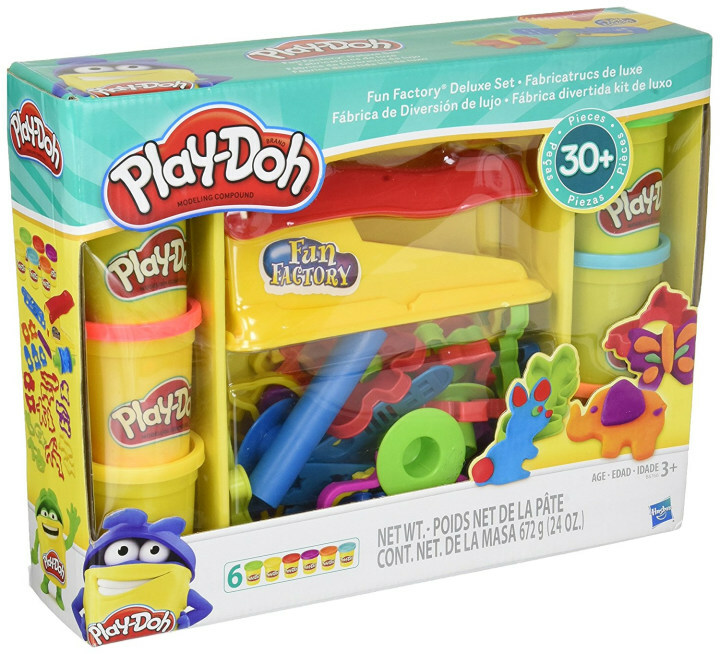 The best gifts for 3-year-olds will include plenty of opportunities to explore as toddlers grow and develop more imaginative play. 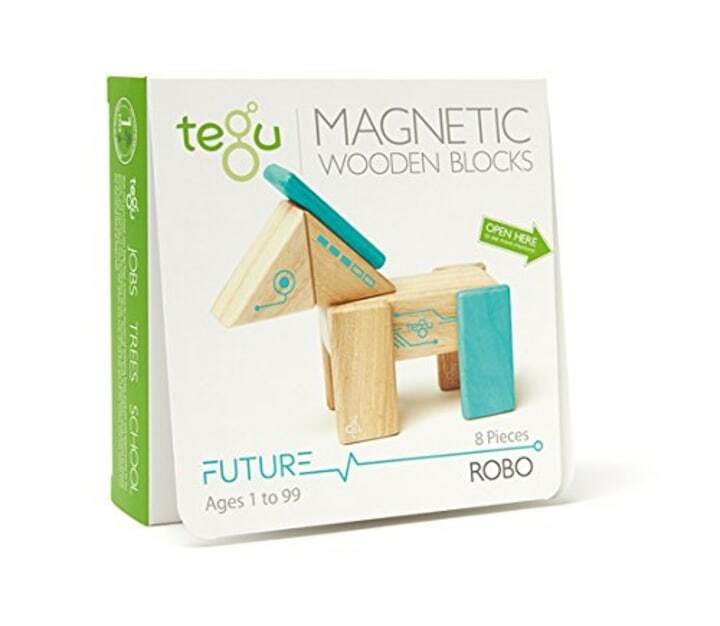 “Three-year-olds are getting to be more social and have ideas of their own,” said Tovah Klein, director of the Barnard College Center for Toddler Development and author of “How Toddlers Thrive.” “Open-ended toys such as blocks and building toys allow them to explore and discover and carry out their ideas." 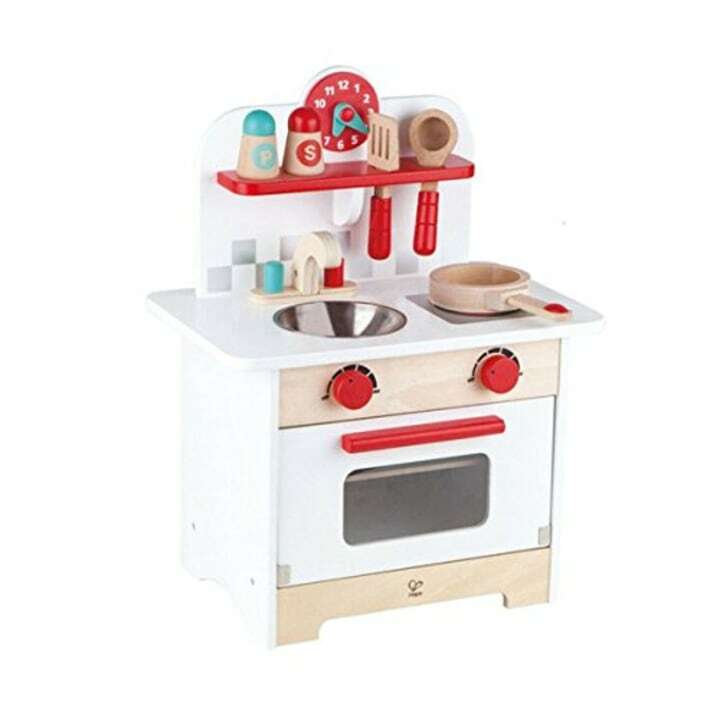 They are deep in the “I’ll do it myself” phase, so they enjoy things that help them master the fine motor skills that might help them dress themselves, said Marie Conti, the head of the The Wetherill School in Gladwyne, Pennsylvania, and a board member of the American Montessori Society. 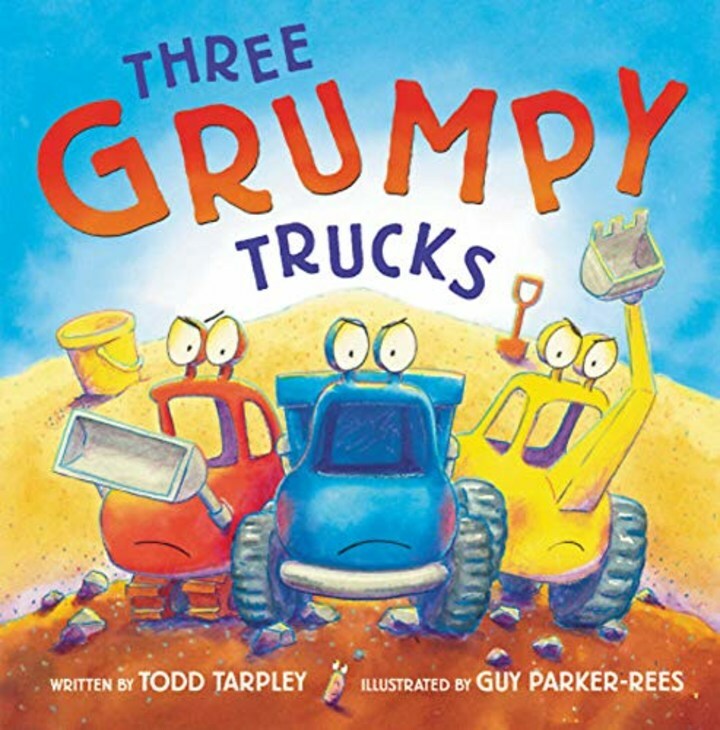 The grumpy trucks imagined by Todd Tarpley and illustrated by Guy Parker-Rees just won't leave the playground. 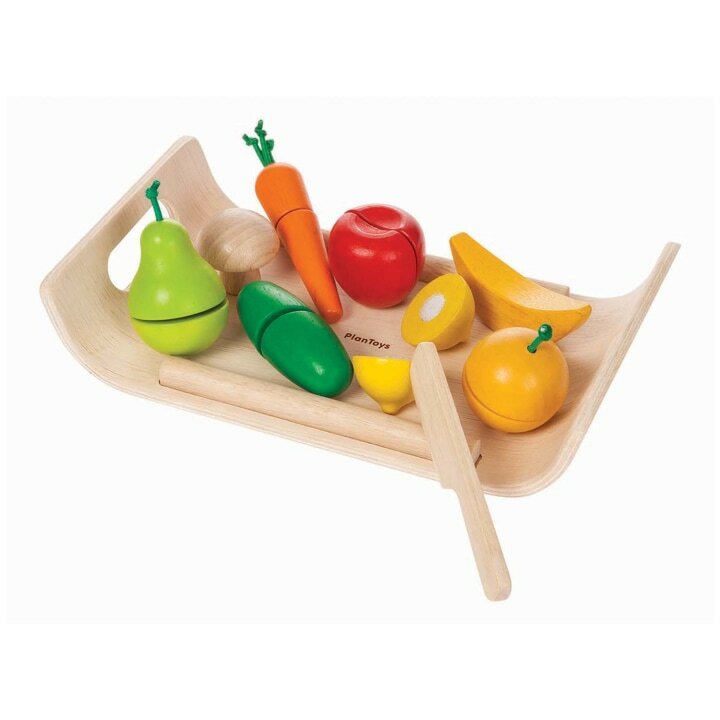 Toddlers will enjoy playing parent and telling toys it's time to go. 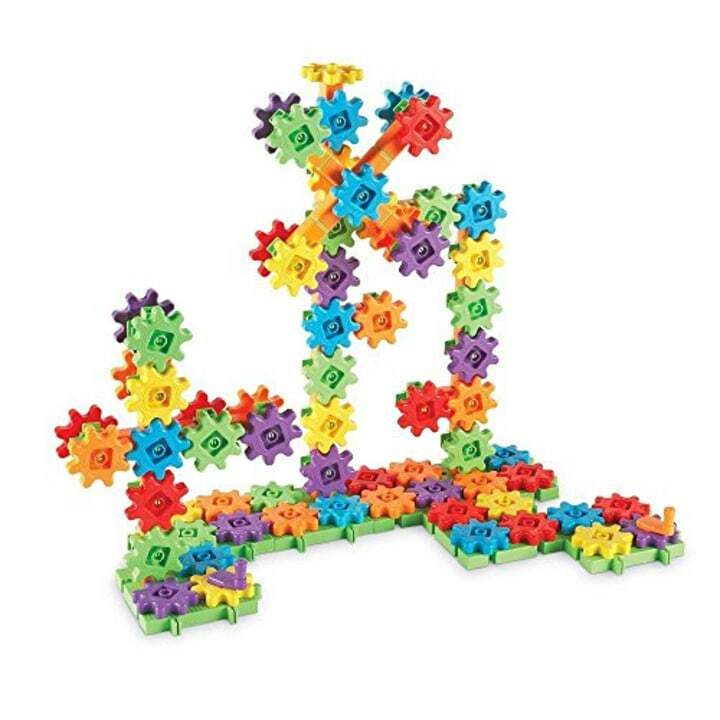 Encourage early STEM development and fine motor skills with this interactive gear set that really works. 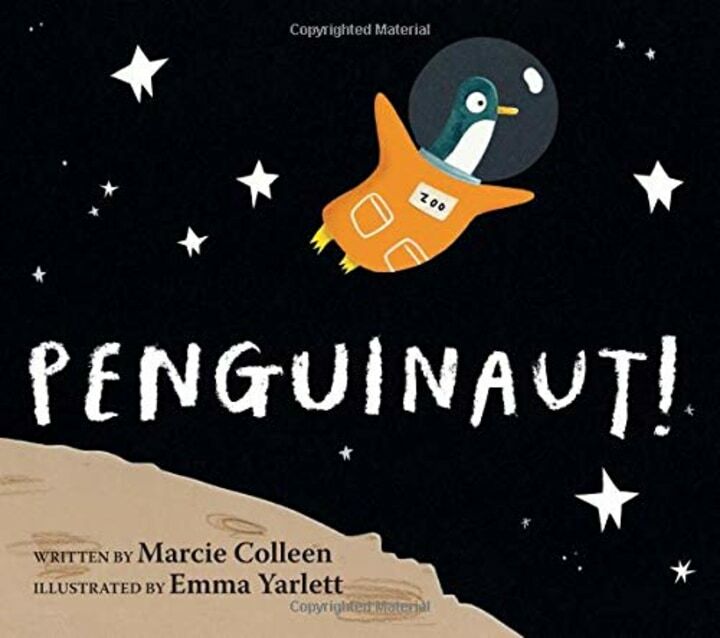 This penguin has a dream and wants to do it himself (like many 3-year-olds), but discovers adventures are better with friends in this book written by Marcie Colleen and illustrated by Emma Yarlett. 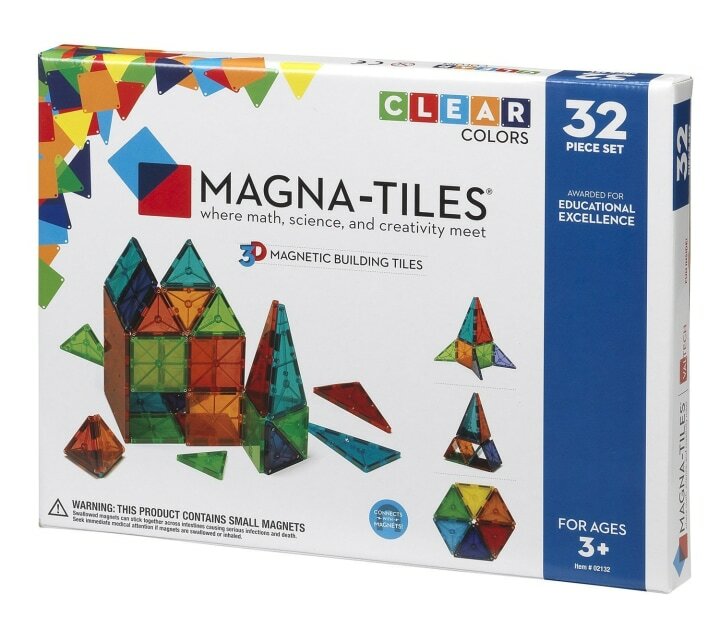 These magnetic tiles allow kids to create their own masterpieces and will entrance them for years to come. “Kids will play with those for hours,” Conti said. 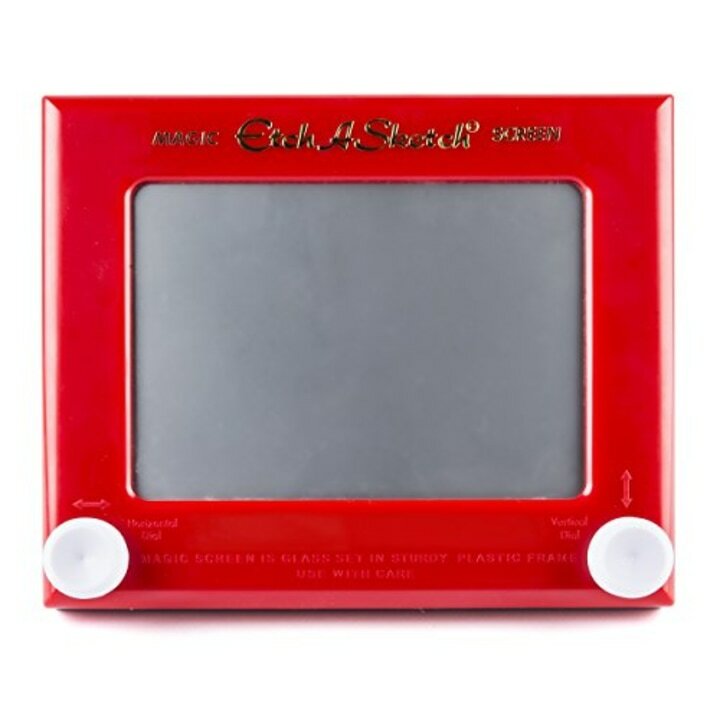 The original mess-free way to draw, perfect for travel or restaurant play. 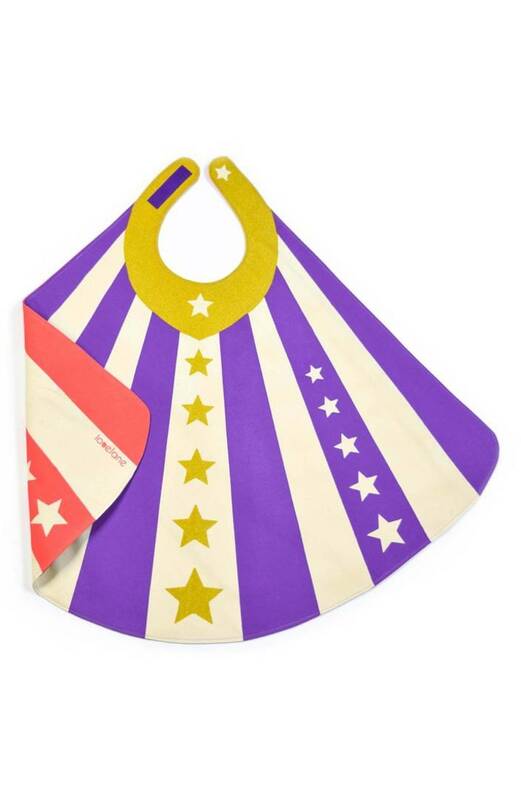 “They can fit easily in your tote bag the same way an iPad could,” Conti said. “The sandbox is one of the most popular activities on our playground, for all ages,” Conti said. 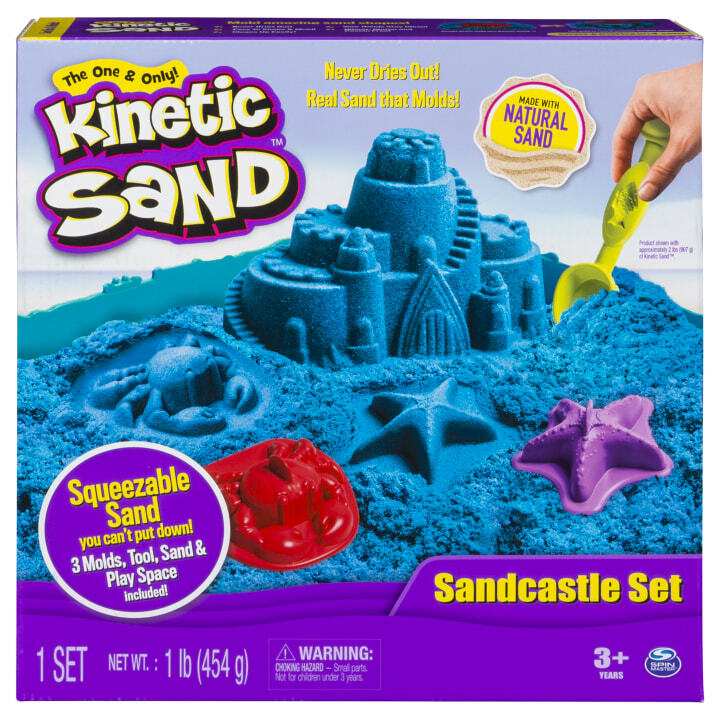 This magic sand is a perfect indoor version. 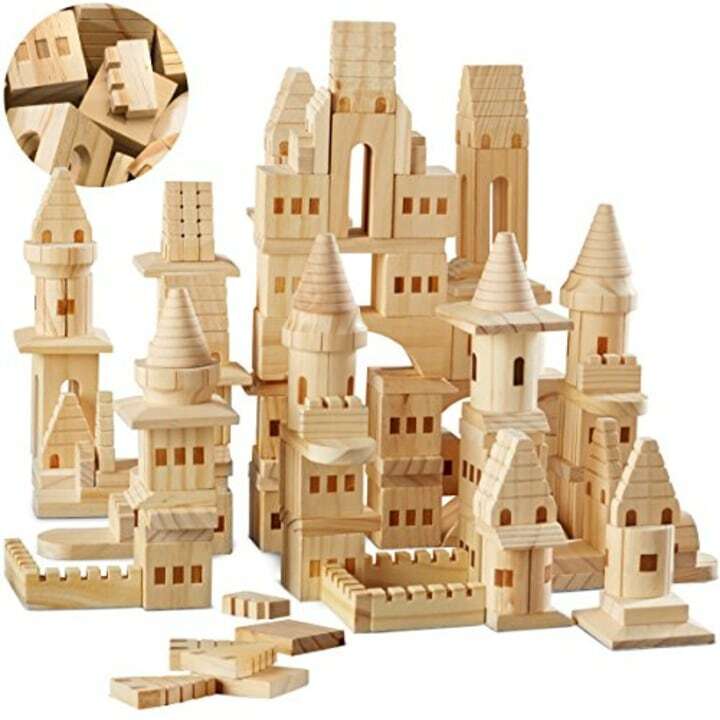 These are perfect for pretend play that’s not determined by a character from TV or books. 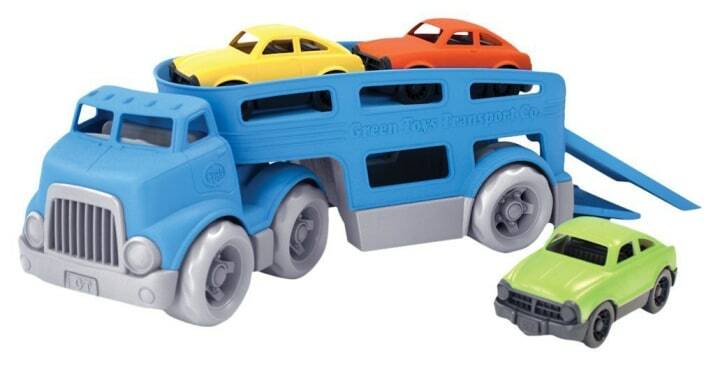 This car carrier helps with fine motor skills and imaginative play. 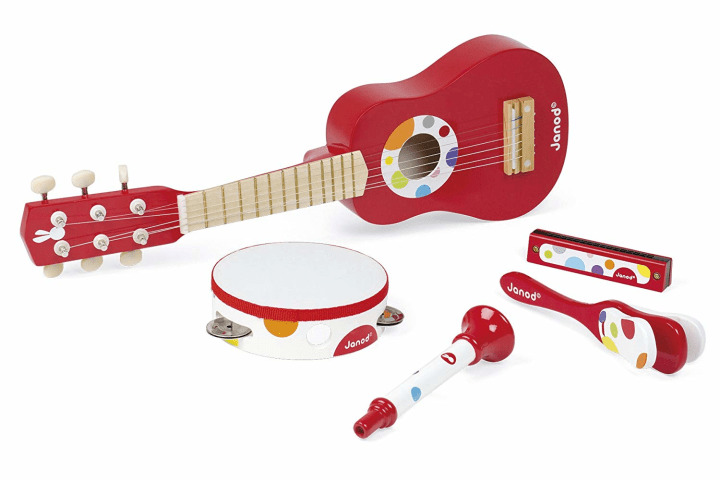 “Musical toys can form a big part of a 3-year-old’s day,” said educational toys expert Lauren Leisk. 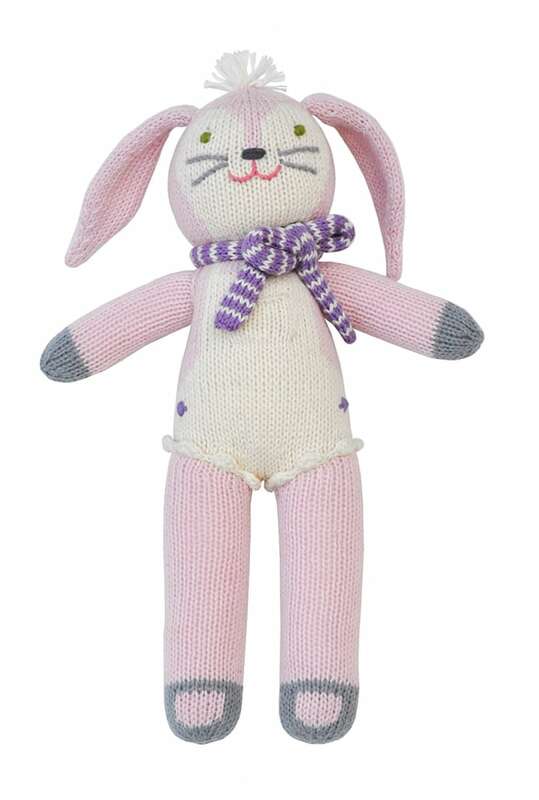 As they start school, toddlers may become more interested in cozy friends who give comfort. 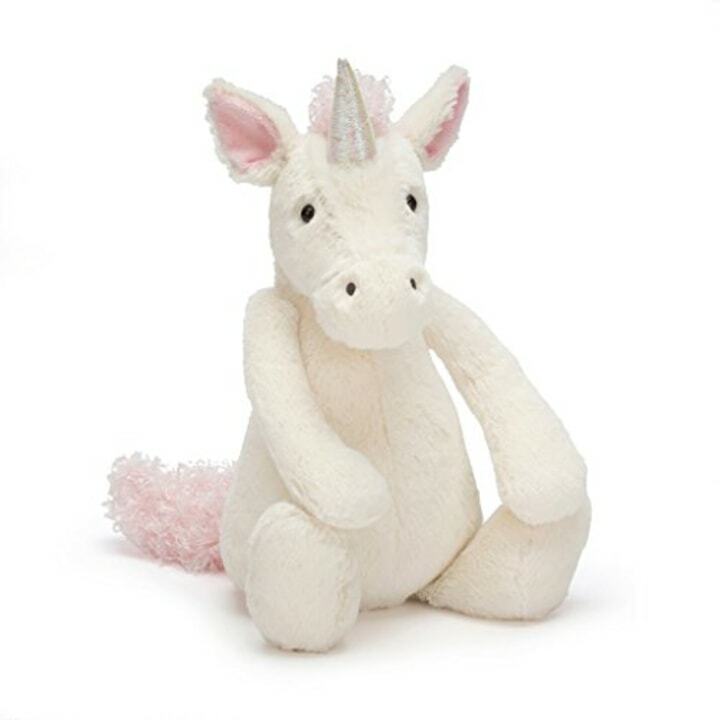 If unicorns aren't your thing, try a lion, bunny or fuzzy ostrich. 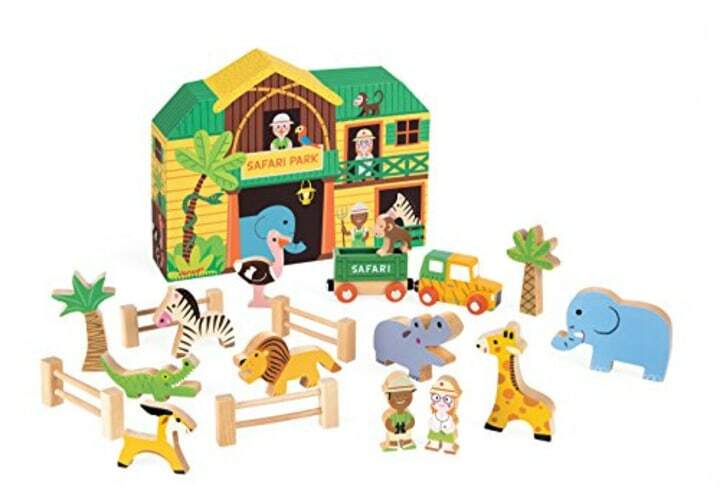 These little figures let kids construct different play scenarios. Also available at Barnes and Noble and Target. Conti is a big fan of wooden magnetic blocks. Pretending to cook is a favorite activity for 3-year-olds. These dolls are a little less girly than most. 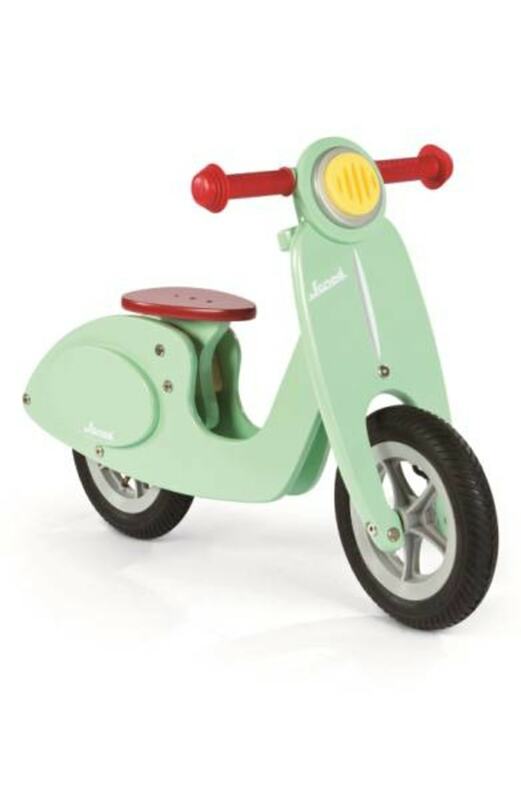 “I’m a big proponent of toys that aren’t so gender-specific,” said Conti. 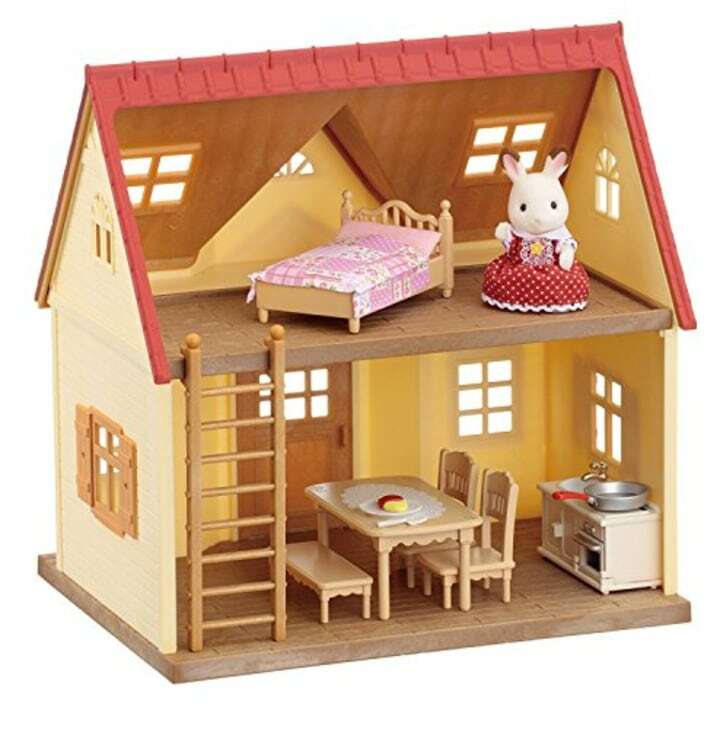 This dollhouse for little critters is a great choice for 3-year-olds. 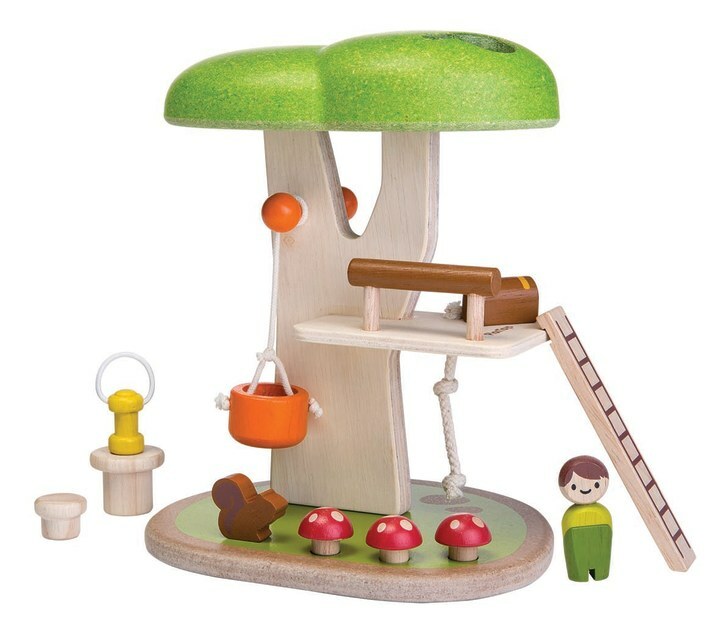 This tree house includes little figures, acorns and a working pulley. Little ones are unleashing their inner artists and exploring through touch and feel. 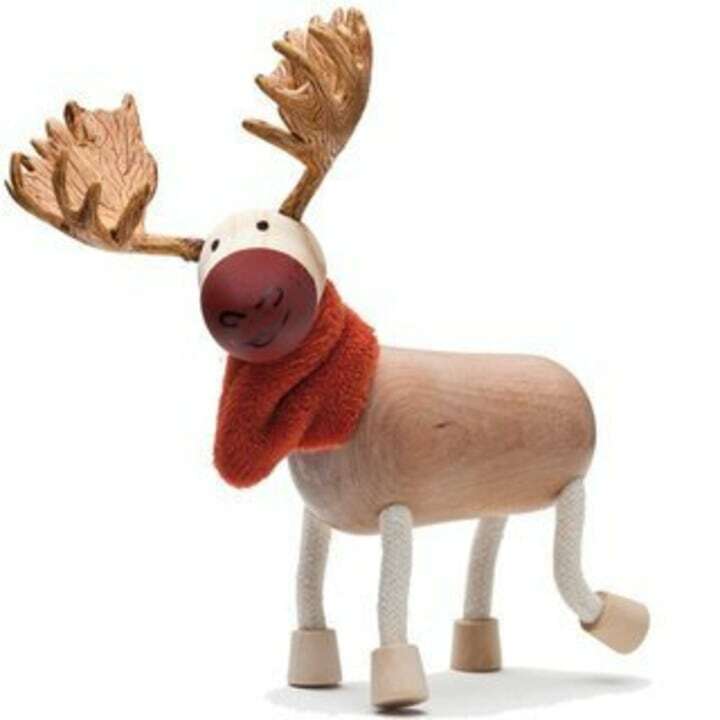 Animals are of great interest at age 3, and these sweet wooden figures are perfect for pretend. 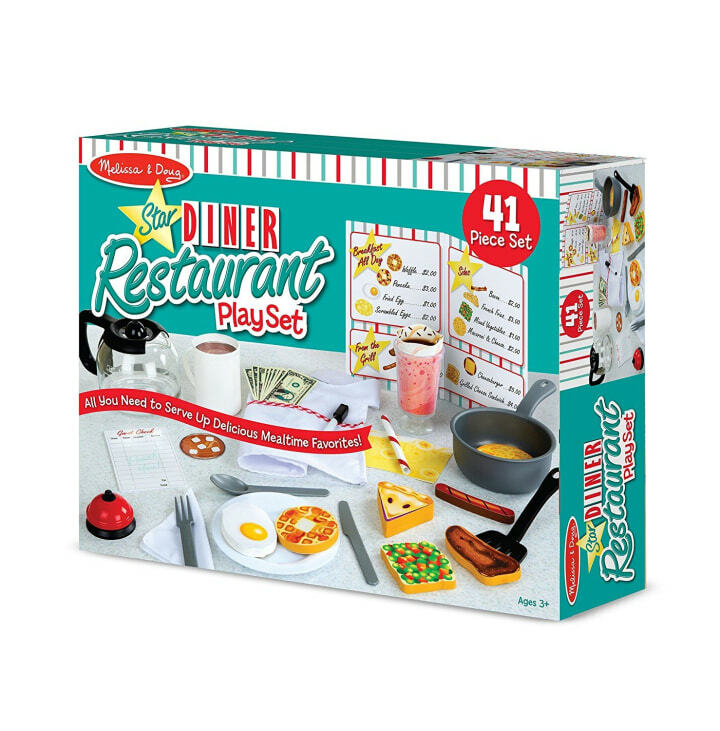 Take kitchen play up a notch with this full restaurant set. Also available at JC Penny and Walmart. Klein and Conti both appreciate Thomas the Tank Engine and the stories that go with him. 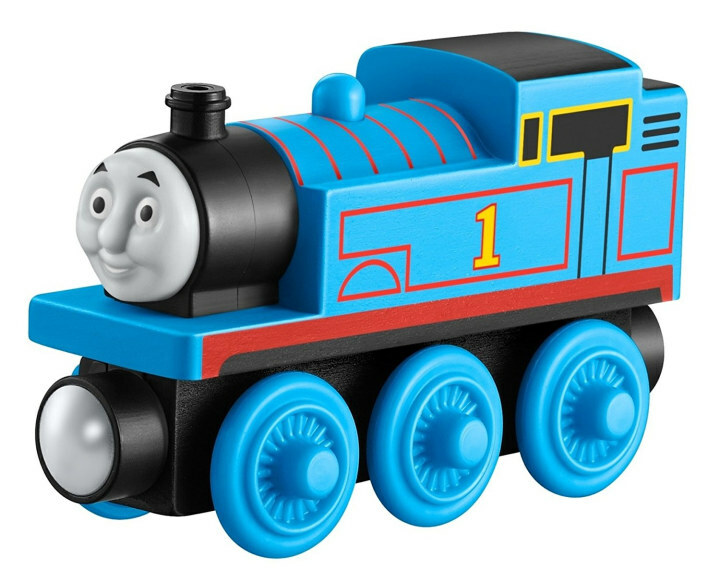 Train sets are great for your 3-year-old boy or girl's developing spatial skills, Klein said. 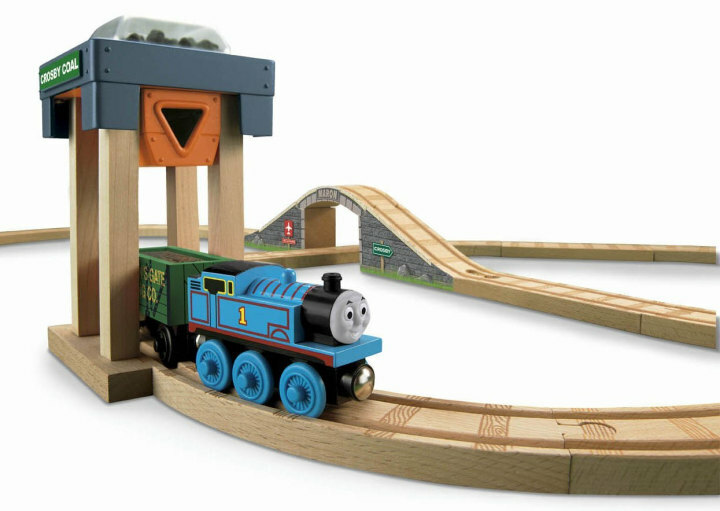 Brio train sets are also compatible. Age 3 is when children are really starting to follow narratives for the first time, said Nina Lindsay, president of the Association for Library Service to Children. 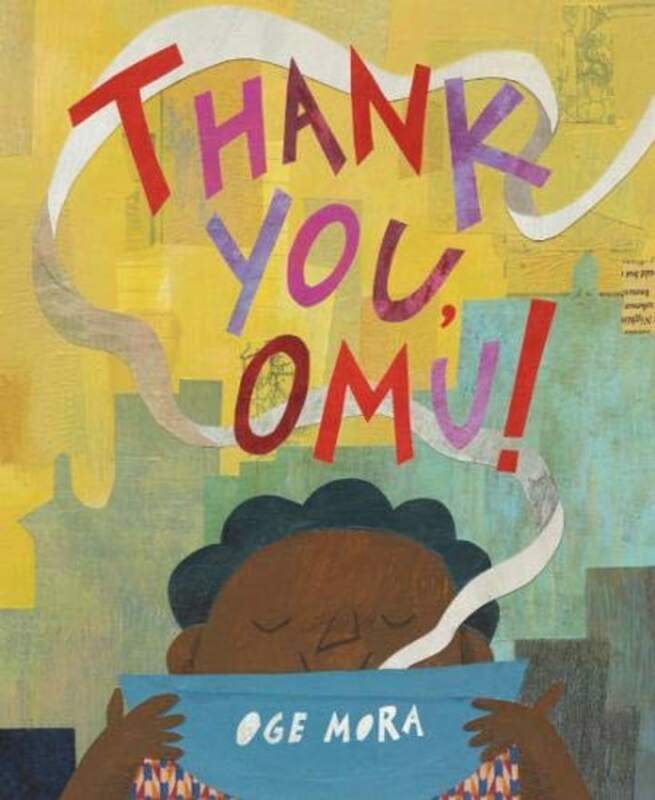 Oge Mora's story about the beauty of sharing is a great place to start. 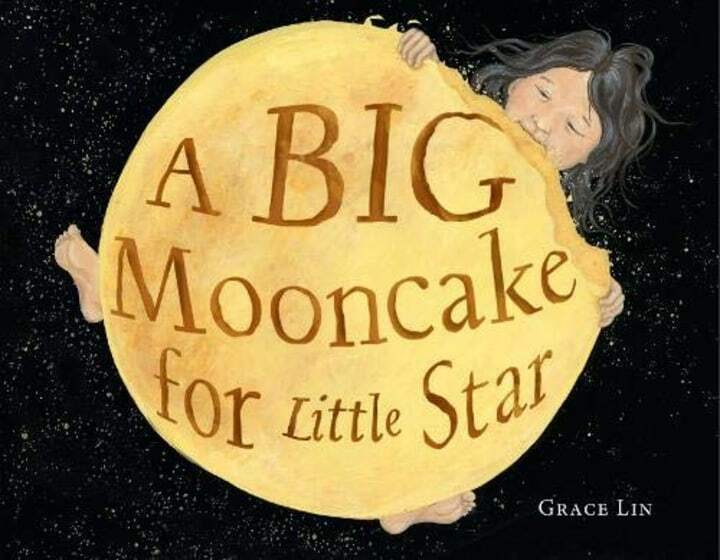 Little Star makes a mooncake with mom but can't resist taking nibbles in this picture book by Grace Lin that explains the phases of the moon. 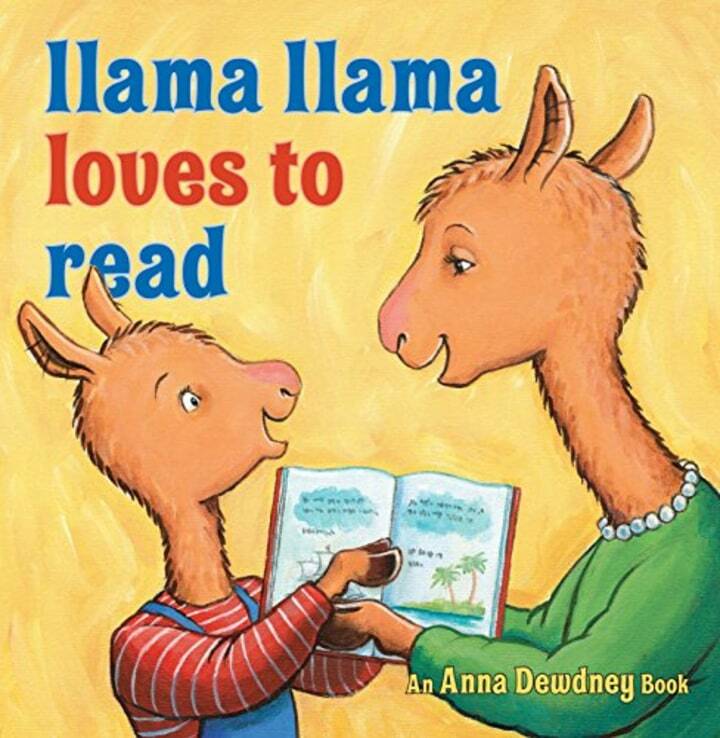 Lllama discovers the wonders of words in his first book since the death of creator Anna Dewdney, with help from Reed Duncan and J.T. Morrow. 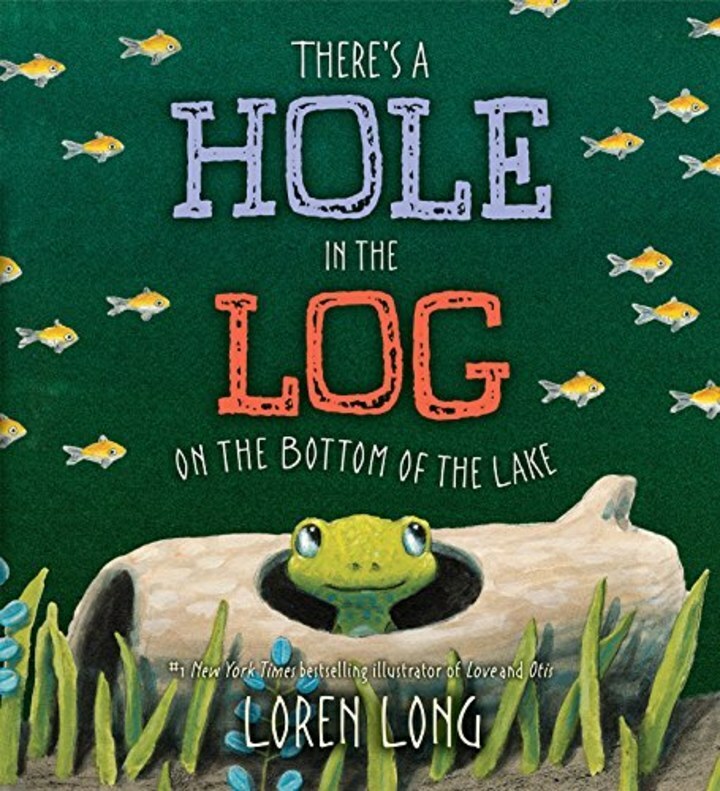 Toddlers will love to sing along to this illustrated song with funny asides from Loren Long. 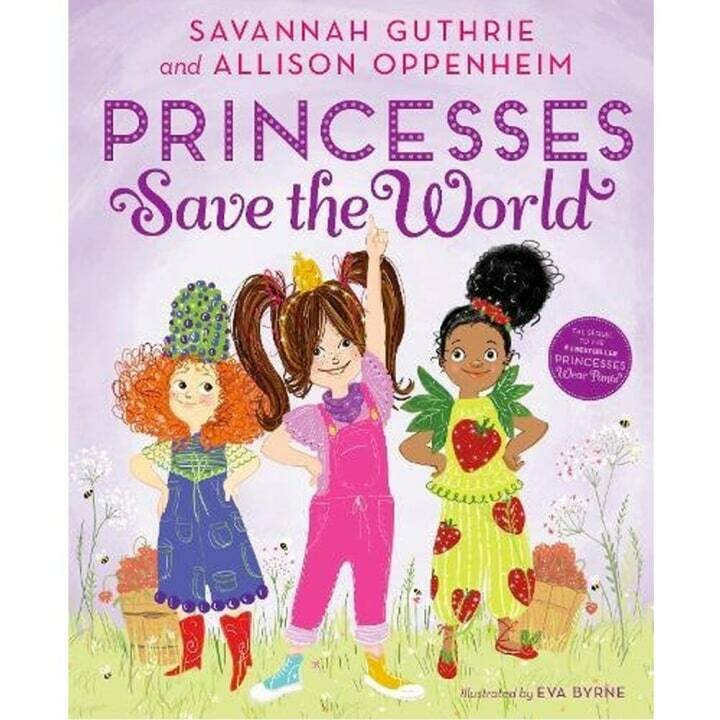 The second book about the lovable princess Penelope Pineapple follows her journey with a few friends as they try to find the kingdom's missing bees.